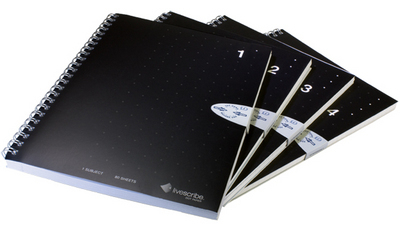 Convenient A5 size notebook has 80 collegeruled perforated sheets. Notebooks No. 14. Works will all Livescribe Smartpens.